The sun returns (hopefully) just in time for a weekend packed with fun things to check out, from music, poetry, performances, exhibits, books, food, and more! Don’t forget to celebrate the Brooklyn Army Terminal’s 100th anniversary at a block party on Saturday featuring performances by Busta Rhymes, Justine Skye, and Natasha Diggs. Want to teach the kids about the environment? 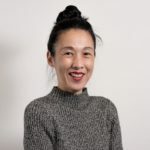 Then head to Brooklyn Bridge Park’s Environmental Education Center on Sunday where there’ll be free activities to celebrate the Center’s third anniversary. 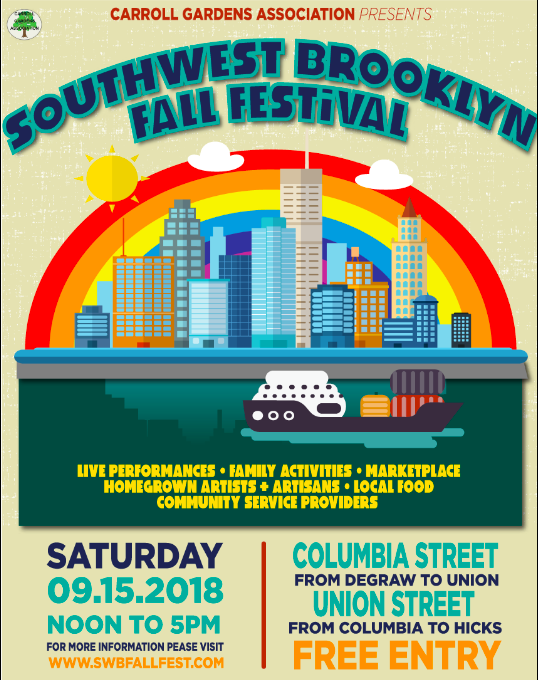 And don’t forget to check out the BKBF Children’s Day taking place on Saturday and the Brooklyn Book Festival Day & Literary Marketplace happening on Sunday. What: Straight from the tap, Freddy’s Bar and the Divas of Opera on Tap bring you the Home Brewed Opera series: funny, engaging, immersive operatic concerts in a casual setting. 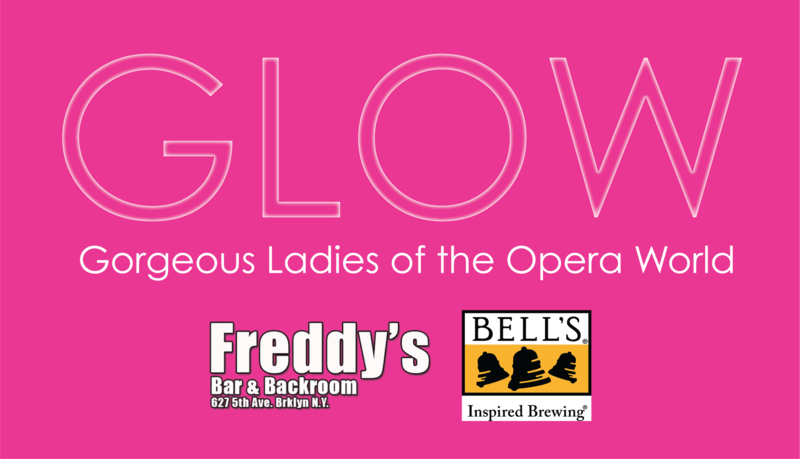 For this month, put on your face paint and your best glitter pantsuit and join us at Freddy’s on September 13 for an evening of epic music paying homage to the Gorgeous Ladies of the Opera World (GLOW) with our male referees! From Valkyrie warriors to powerful queens, we will prove once and for all that women in opera aren’t just shrinking violets and swooning ingenues. Featuring: Mithuna Sivaraman, soprano; Nicole Guberman, soprano; Joanie Brittingham, soprano; Elena Armijo, soprano; Luke van Meveren, baritone; Seth Gilman, baritone; and Mary Prescott on the ivories! 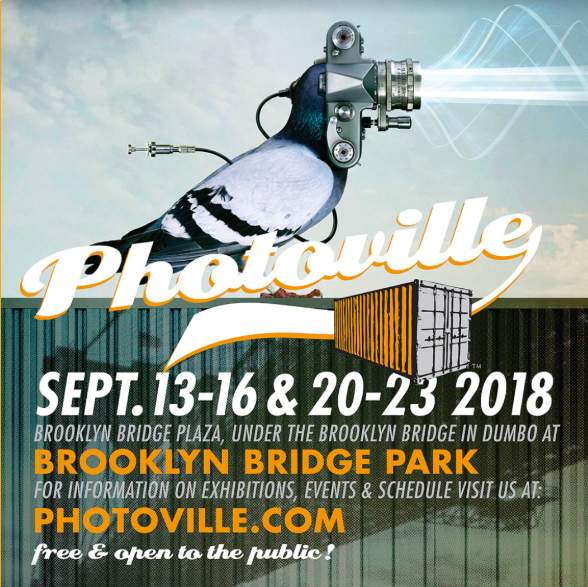 What: United Photo Industries presents the seventh annual Photoville photography festival, featuring images by more than 600 artists in 90 exhibitions and installations held inside and around shipping containers. The free fest will also feature panel discussions, artist lectures, seminars, and hands-on workshops. What: The 2018 Katra Film Series presents the inaugural Sidebar Edition, featuring films by underrepresented communities focusing on issues, topics and stories by Women of Color, African-American, Asian-American, Latinx, LGBTQ+, and female filmmakers from all walks of life. What: Satellite Collective presents an adaptation of Echo & Narcissus featuring original music, live chamber performance, visual art, ballet, digital multimedia, opera, and lighting design. What: This annual street fair will feature local food, retail vendors, local artists and artisans, family-friendly activities, live performances, as well as community service providers. What: Local artists will showcase their work at this annual block party and outdoor art exhibit, including Nancy Rodrigo who will be displaying a selection of her drawings and paintings. 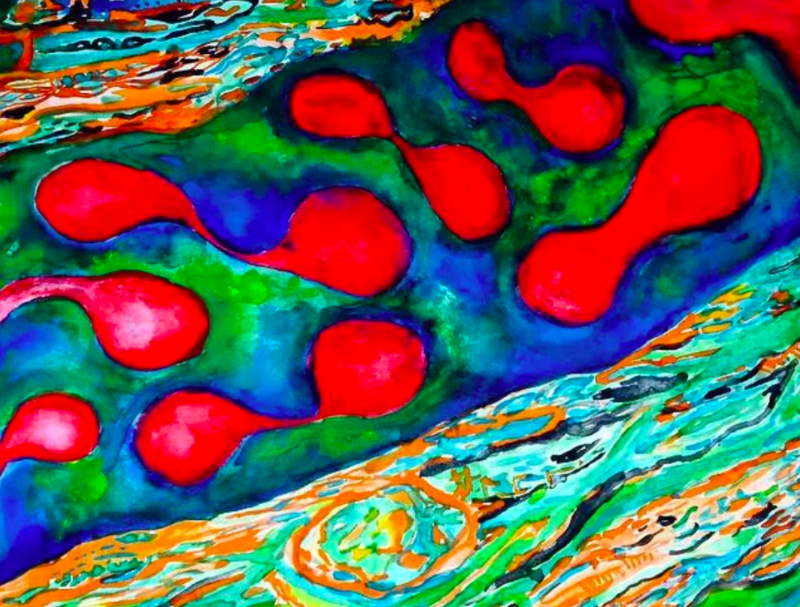 The exhibit takes place at 683 10th Street on the driveway from 12:30pm to 4:30pm (weather permitting). What: RestorationArt kicks off its 2018-2019 season with two Def Poetry Jam Reunion shows curated by Danny Simmons. Both shows will feature a diverse group of renowned poets and spoken word artists, including Sonia Sanchez, Liza Jessie Peterson, Steve Colman, Ursula Rucker, Bonafide Rojas, Derick Cross, and more. 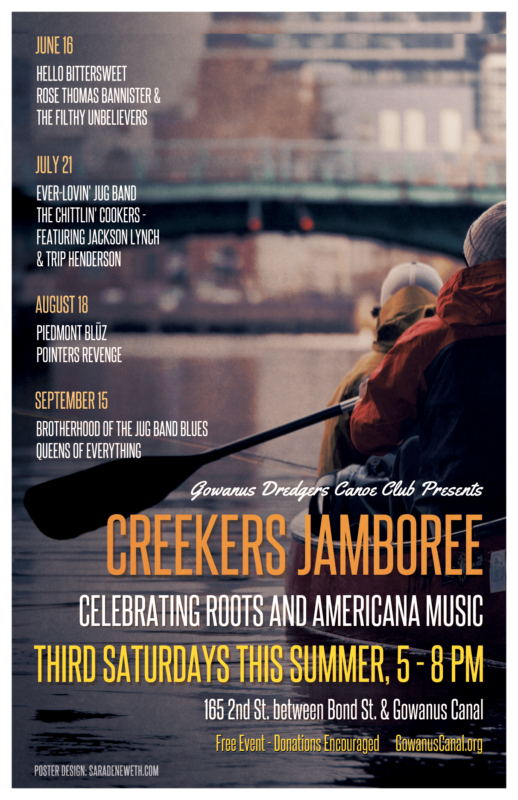 What: Creekers Jamboree celebrates Roots and Americana music on the third Saturday of every month this summer! This final edition features the NYC-based acoustic roots trio Queens of Everything and the Brooklyn-based jug-band/country/blues/old-time musicians, Brotherhood of the Jug Band Blues. What: Brooklyn Music School and Kids in Need of Defense (KIND) present a concert to benefit children who have been displaced. All proceeds from the show will go towards music therapy and legal support for children who have been separated from their parents by authorities. 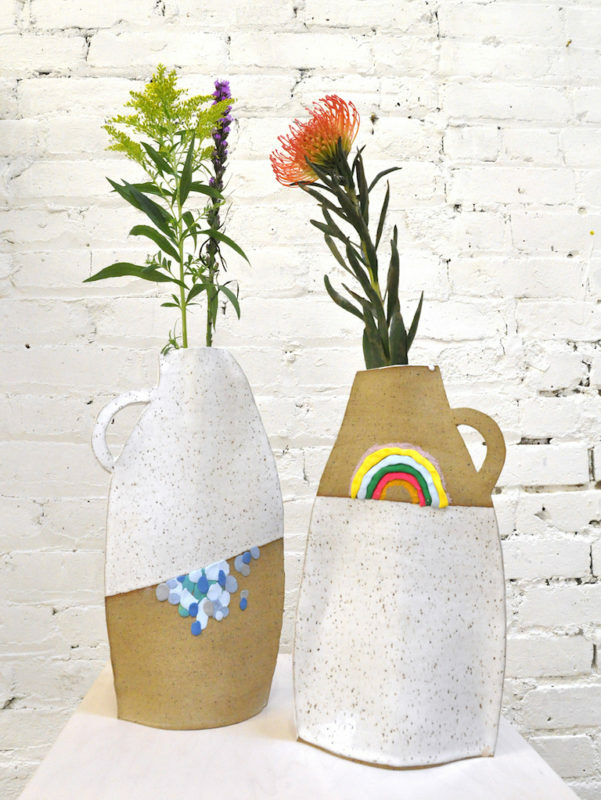 What: At the start of 2018, artist Alison Owen began creating a vase for every day of the year—traditional clay vessels, fabric interpretations, paper collages. Her only requirement for the project was that the daily artwork incorporate a vase in some way. 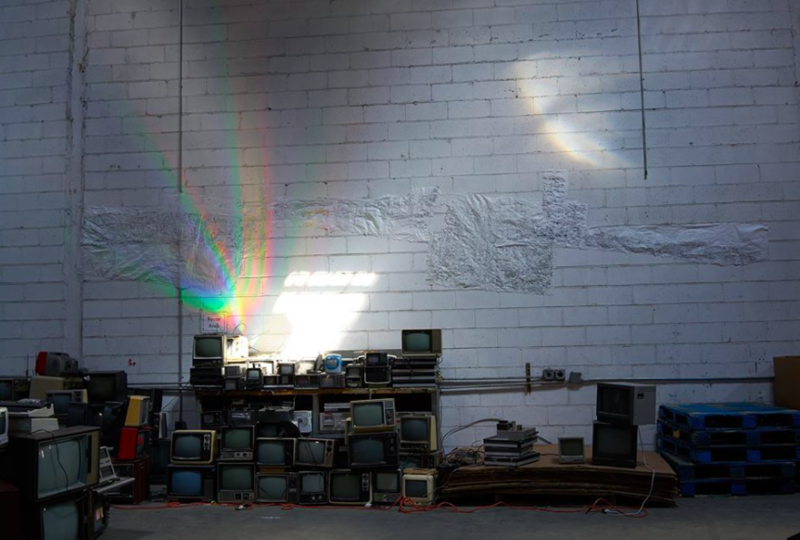 Her works are made using items found at other artists’ studios, on the street, or from her daily life. This exhibition displays selections from her project to date. What: Celebrate the opening the Brooklyn Museum’s special exhibition Soul of a Nation: Art in the Age of Black Power with a Soul in the Horn dance party featuring horn-infused sets combining hits from the 1960s through the 1980s. Attendees can also check out the exhibit during the special hours and have their portraits taken by Rog and Bee Walker from Paper Monday. 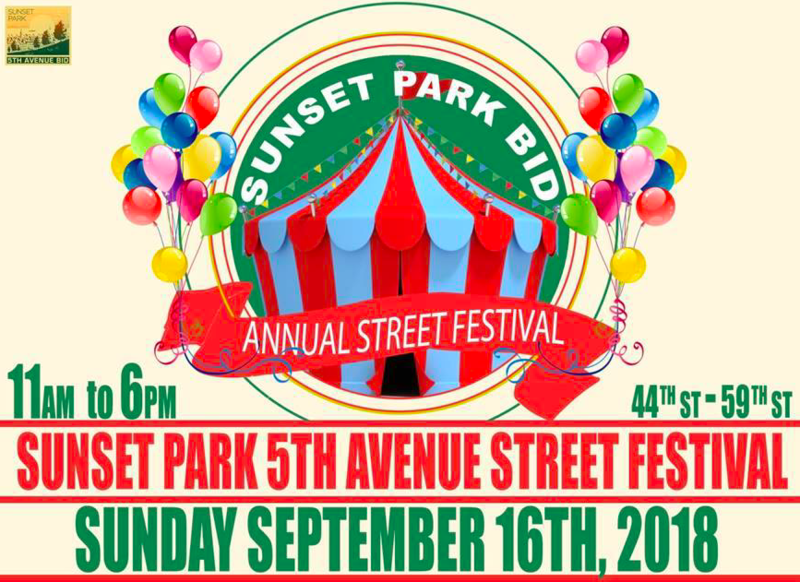 What: Join thousands of neighbors and community members in celebrating the local merchants on Sunset Park’s 5th Avenue at this annual event featuring vendors, free entertainment, games, and family-friendly activities. 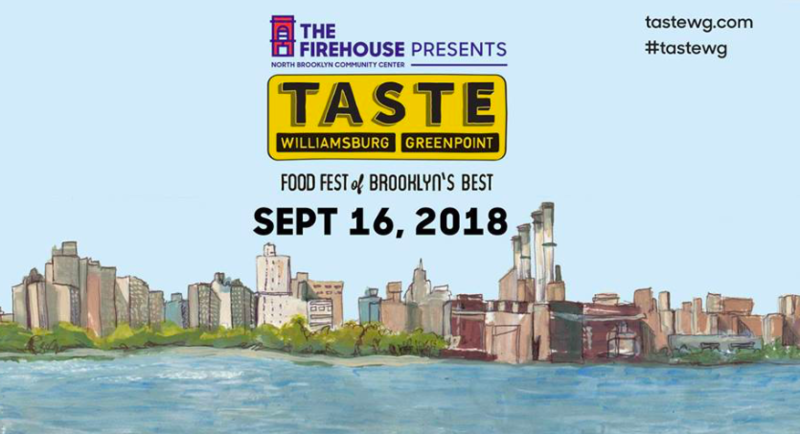 What: This 9th annual outdoor event celebrates the flavors of North Brooklyn with sample tastings from more than 40 neighborhood restaurants, bars, breweries, and wineries. There will also be live music, demonstrations, and more! What: Concerts On The Slope presents the Genin-Gregory-Rodolfo Trio featuring Mélanie Genin (harp), Catherine Gregory (flute), and Jesus Rodolfo (viola) performing Claude Debussy’s Beau Soir, Afternoon of a Faun (arr. 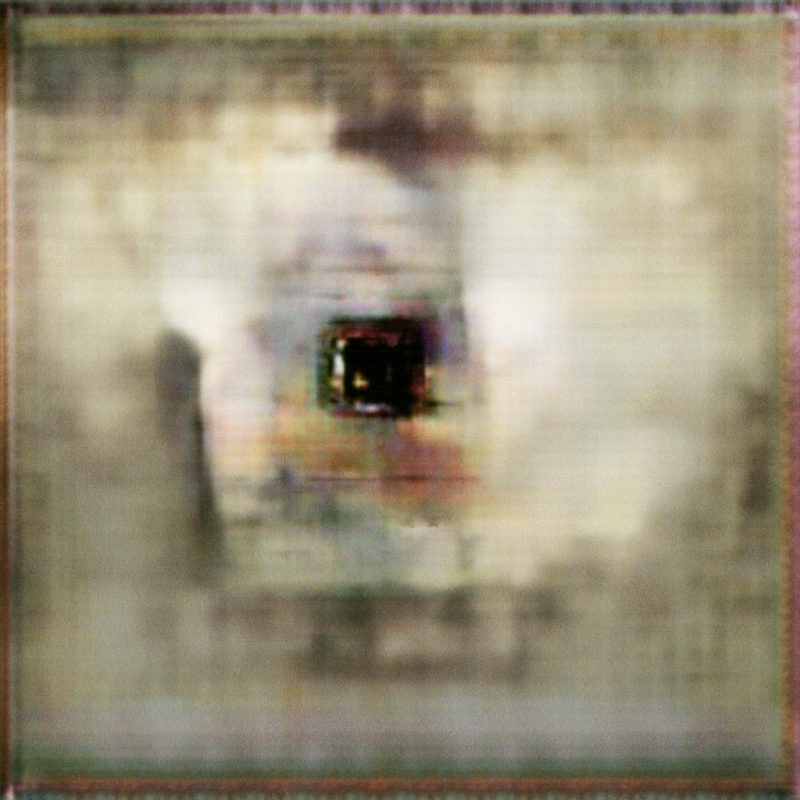 M. Genin), Syrinx, and two Arabesques; Saad Haddad’s Dohree; and Sebastian Currier’s 15 Minutes. What: For the 24th year, St. Paul Community Baptist Church presents the theatrical production, The MAAFA: “Eradicating Slavery’s Legacy.” The play depicts the journey of African slaves to America from 1500 to 1900, recreating their journey through the “Middle Passage” during the Trans-Atlantic Slave Trade. 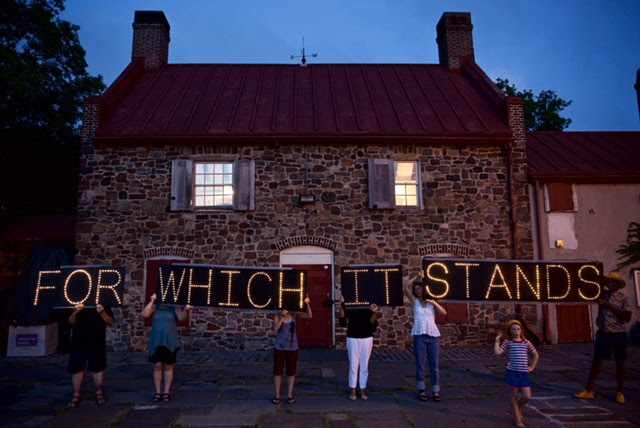 The Church will also exhibit art, wood carvings, and artifacts, as well as present an interactive walking tour to educate visitors about the Trans-Atlantic Slave Trade. What: New York-based flutist/composer and 2014 Guggenheim Fellow Jamie Baum celebrates the release of Bridges, the latest modern jazz album from The Jamie Baum Septet+. 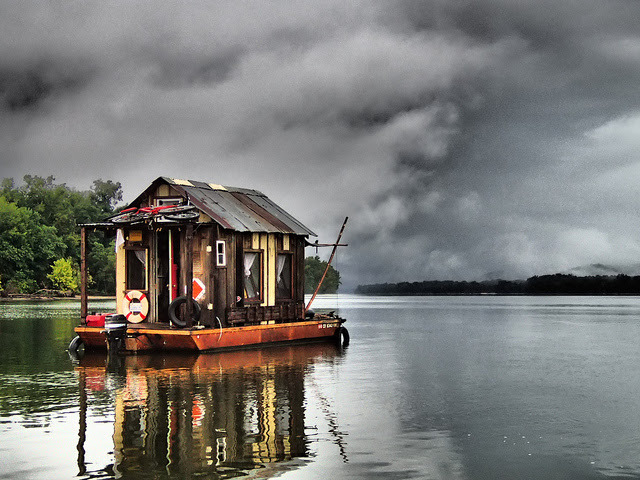 What: California artist Wes Modes traveled down the Hudson River in a recreation of a 1940s-era shantyboat, collecting stories from the people who live and work along the waterway. The artwork on view in this exhibition is part of a larger project spanning several years and covering multiple river communities. 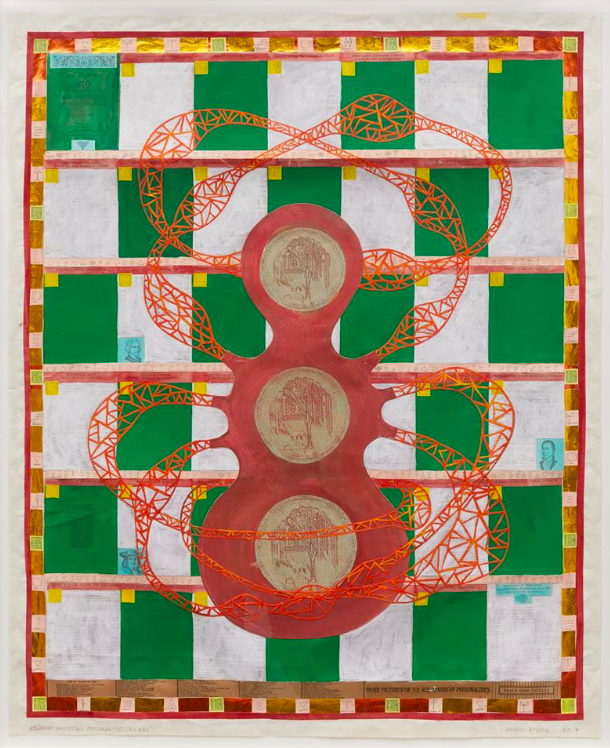 What: The Sunset Park-based artist presents this series of abstract works, “larger-scale, sumptuous paintings created between 2017 – 2018.” The name of the exhibit, “Sfumato,” refers to a technique of “blending colors and shapes” which Yim credits Leonardo DaVinci for creating. 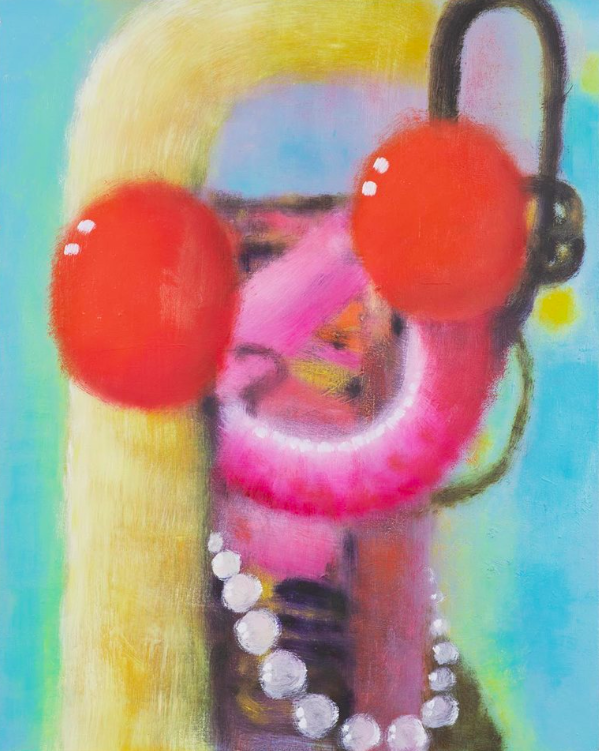 Closing reception on Sunday, Sept. 16 (3pm to 5:30pm) includes Korean barbecue! 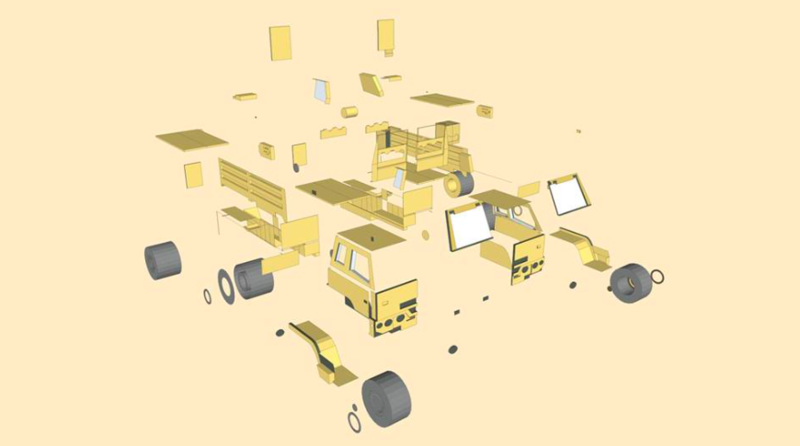 What: This solo exhibition of Blanchard’s recent work explores alternate ways of creating digital images, focusing on “technological flaws.” Loading thousands of images onto various “online artificial intelligence systems,” the artist captures imperfections and creates complex, distorted imagery either organically or by manipulating the software. 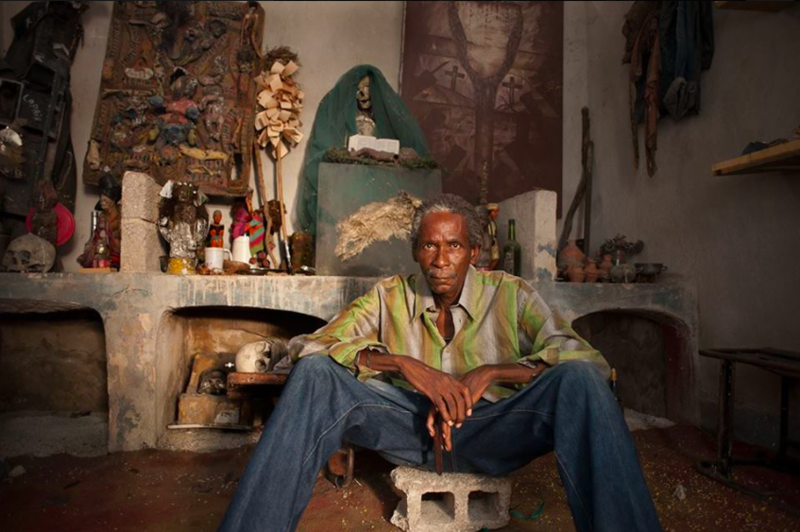 What: More than 20 artists working in Haiti’s capital will be presented in this exhibit featuring sculpture, photography, and film, as well as a garden installation of a recreated Port-au-Prince barbershop. 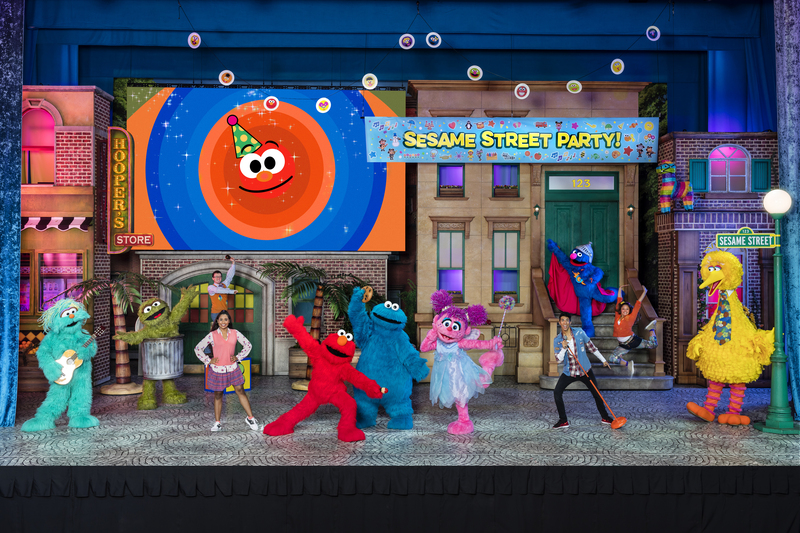 What: Everyone’s invited to take part in the sunniest and funniest street celebration in Sesame Street Live! Let’s Party! Sesame Workshop features favorite Sesame Street pals Elmo, Abby Cadabby, Big Bird and more in a brand-new sensory adventure live on stage. Sesame Street Live! Let’s Party!